Affiliated pro baseball has been absent in El Paso since 2004 before the team was bought by the St. Louis Cardinals and moved to Springfield, Mo. 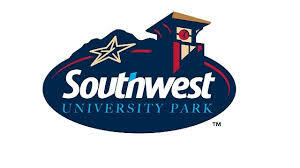 That will all change April 28th when the El Paso Chihuahuas will take on the Fresno Grizzlies in the first game ever at Southwest University Park in El Paso, Texas. 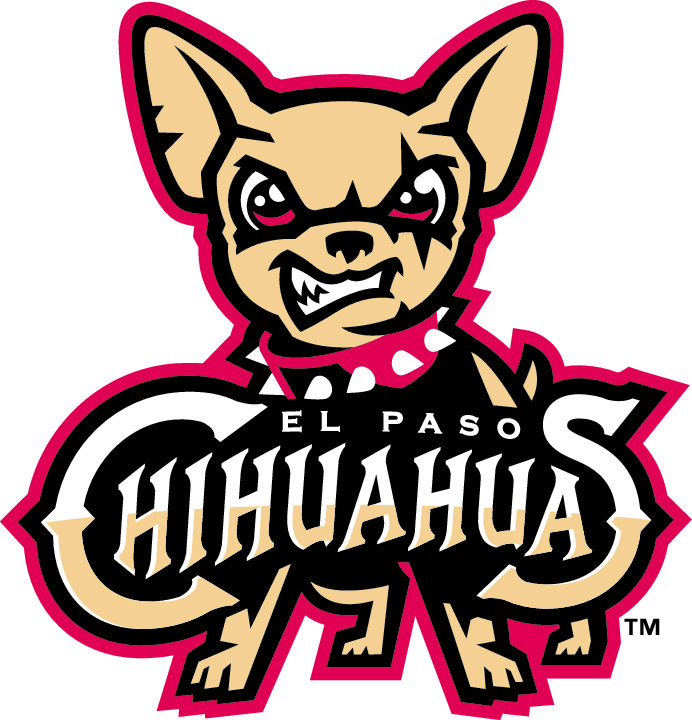 The current El Paso franchise is affiliated with the San Diego Padres and moved from Tucson where they spent three seasons after relocating from Portland. The team was in Portland from 2001-2010. Three other locations of the longtime franchise were Albuquerque, N.M. (1972-2000), Spokane, Wash. (1958-71), and Los Angeles (1903-1957). The previous El Paso team, most recently known as the Diablos, played in El Paso on and off since 1915 and spent 32 consecutive seasons as a major league affiliate from 1972-2004 at the Double-A level in the Texas League. Here’s a quick look at who might see time on El Paso’s roster this season. One of the Padres’ top pitching prospects, RHP Matt Wisler, could very well be with El Paso from the start. The 21-year-old started 2013 with High-A Lake Elsinore, but was quickly promoted after a strong showing in the California League. In 20 starts for San Antonio, Wisler became an anchor for the Missions’ starting rotation to help the squad become Texas League Champions. He compiled an 8-5 record at Double-A with a 3.00 ERA in 105 innings while striking out 103 batters, compared to only 27 walks. Before he was promoted, Wisler made six starts for Lake Elsinore. In 31 innings, the former seventh-round pick from 2011 had a 2.03 ERA with 28 strikeouts and only six walks. Though he might not be in Triple-A to start the season, when the Sky Sox play the Chihuahuas in August, C Austin Hedges could be on the squad if he gets a promotion. Hedges, a second-round pick in the 2011 First-Year Player Draft, enters his third full season in the pros and is only 21. The No. 24 prospect on this year’s MLB.com’s Top 100 Prospects, Hedges is amongst the best defensive catchers in the minors. Offensively, Hedges hit .260 in 86 games between High-A Lake Elsinore and Double-A San Antonio. He smacked four homers, 25 doubles and drove in 38 runs. The Padres’ No. 4 prospect from a year ago, OF Rymer Liriano, missed all of 2013 when he was forced to have reconstructive elbow surgery. In 127 games during the 2012 season, the 22-year-old hit .280 between High-A Lake Elsinore and Double-A San Antonio. He hit eight homers with 61 RBI and swiped 32 bases. Another player that could be on the Chihuahuas’ roster in their inaugural season is 1B Alex Dickerson. Dickerson spent last season at Double-A Altoona in the Pittsburgh Pirates organization where he was a postseason All-Star, but in November was traded to San Diego for outfielder Jaff Decker and RHP Miles Mikolas. In 126 games for Altoona, Dickerson hit 17 homers, 36 doubles and drove in 68 runs. At the helm of the Padres’ Triple-A affiliate for the second consecutive year is manager Pat Murphy. Murphy, the former head coach for Notre Dame (1988-94) and Arizona State (1995-2009), was one of the best coaches in Division I baseball before he joined the Padres organization in 2010. In his college coaching career, Murphy compiled a record of 947-400-2. For the 2011-12 seasons, Murphy managed the Eugene Emeralds, San Diego’s Short-A affiliate in the Northwest League, to a 93-59 record combined. Last season, he managed Tucson to a 77-67 record, but finished four games behind Las Vegas. Notable El Paso Alumni: When El Paso was affiliated with Milwaukee from 1981-1998, IF Gary Sheffield saw action with the club. Before hitting more than 500 big league home runs, Sheffield played 77 games for El Paso in 1988. There he hit .314 with 19 dingers and 65 RBI. In one of the team’s final seasons when they were affiliated with the Diamondbacks, future Hall of Famer Randy Johnson made a rehab start for the club. He threw four scoreless innings with five strikeouts. In the majors, Johnson was one of the best lefty pitchers in the history of the game with 303 wins and 4,875 strikeouts in a career that spanned 22 seasons. Before he was a mainstream actor, Kurt Russell played parts of four seasons in professional baseball as a middle infielder. In 1973, he appeared in six games with El Paso. There he went 9-for-16 with a home run and four RBI. Recent match-ups with Padres’ Triple-A affiliate: The Sky Sox are 18-14 against San Diego’s Triple-A affiliate since 2012. Below you can find the realigned divisions for the 2014 season. The teams who changed divisions are italicized. Nashville will go to American Southern, and Colorado Springs will take Nashville’s spot in the American Northern. Albuquerque will go to Pacific Southern and Fresno will take Colorado Springs’ spot in the Pacific Northern. Oklahoma City and Memphis switched divisions. Previously in the American Southern, OKC will move to the American Northern and Memphis will move to the American Southern.